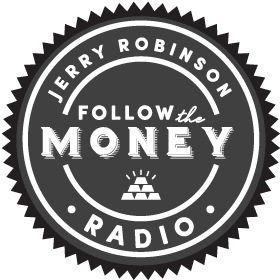 Upgrade now for this week's video version of The Robinson Report along with our expanded PDF slidedeck. 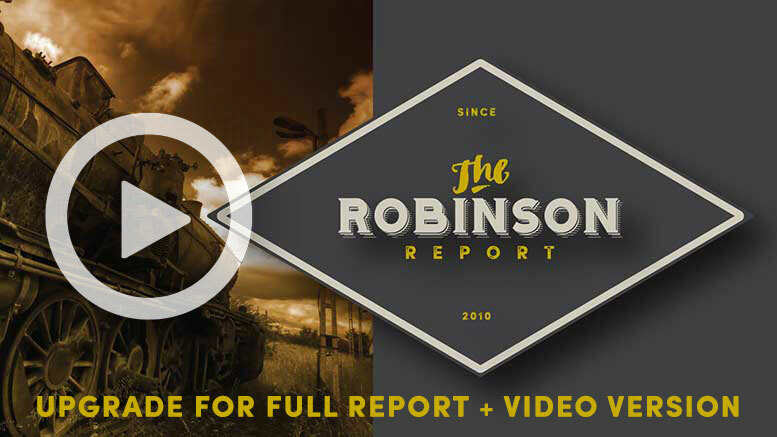 This weekend, we have created a special downloadable PDF slidedeck version of The Robinson Report Lite. Enjoy! February marks largest monthly U.S. budget deficit in U.S. history! Global ETFs: We closed out Turkey (TUR) with 8.4% TPG in 12 days! Trailblazer ETFs: Locked in 6.4% TPG in 3D Printing in 3 weeks! ALSO INSIDE FOR PREMIUM MEMBERS: (CHARTS: S&P 500, GOLD, AND MORE) Plus, our top stocks and ETFs to watch this week, new ETF uptrend alerts, plus our exclusive list of the top 25 U.S. stocks (based on our 7-point SmartScore ranking system) along with FTM’s rankings on gold and silver mining stocks, REITs, high-income MLPs, and so much more!